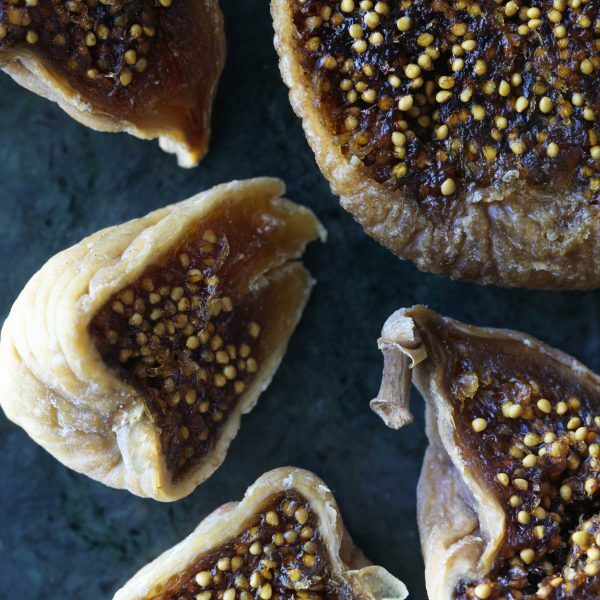 We have a delicious selection of healthy snacks, made from natural vegan ingredients. 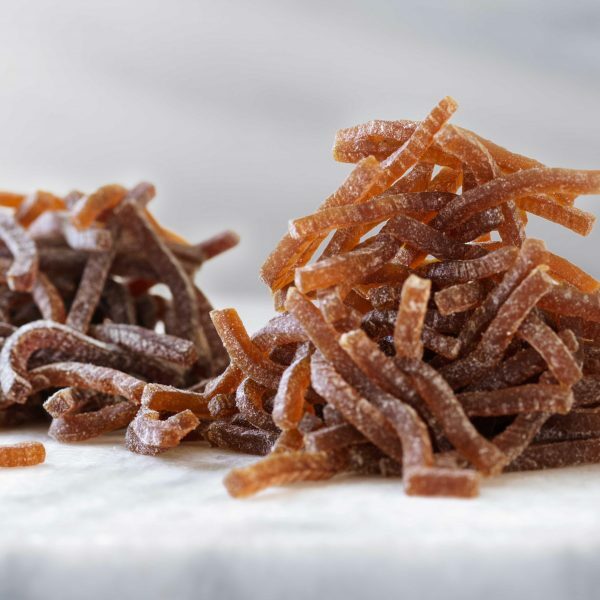 Our healthy snacks are a great alternative to the often unhealthy snack products. 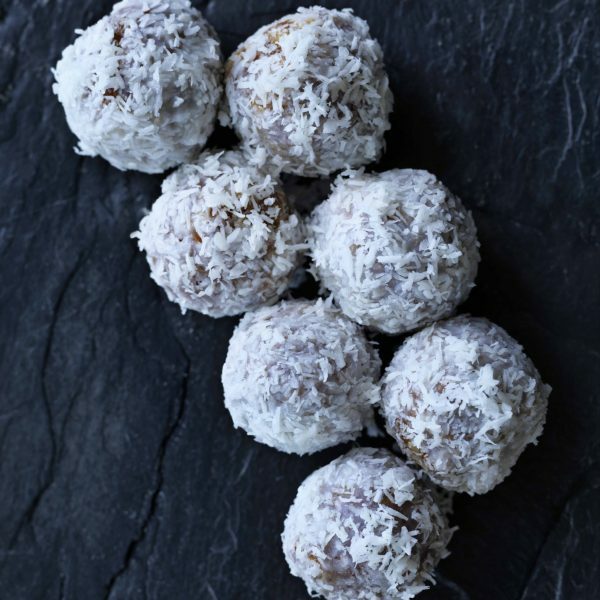 Satisfying your sweet tooth while filled with good nutrition and energy. 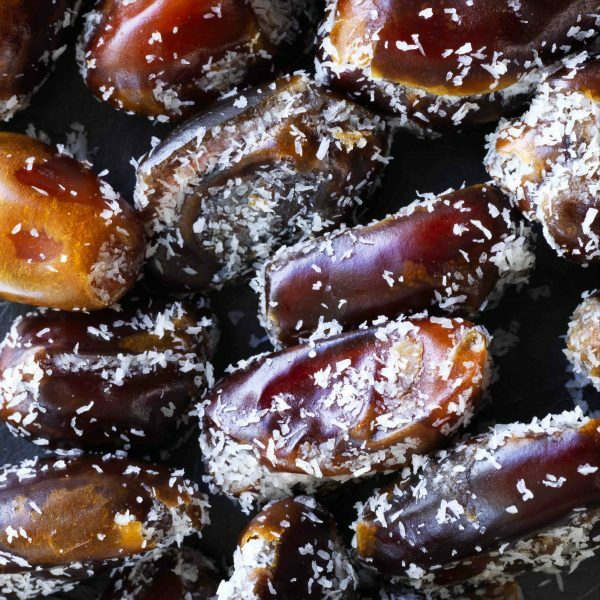 Our delicious dates, rolled in fine licorice powder. 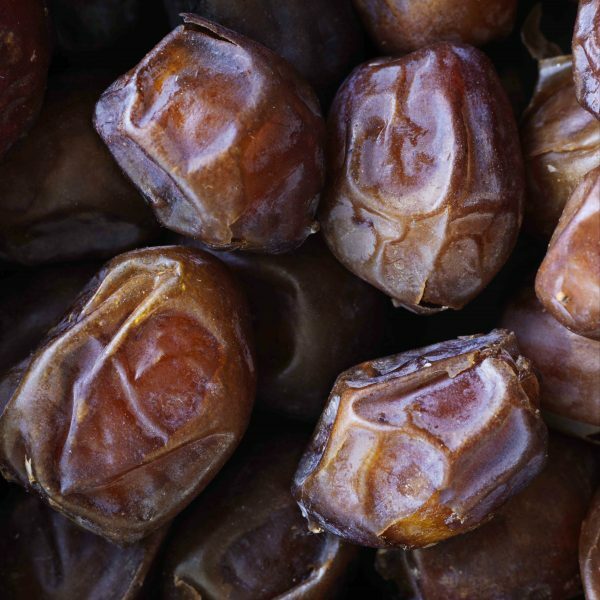 100% natural and of course vegan. 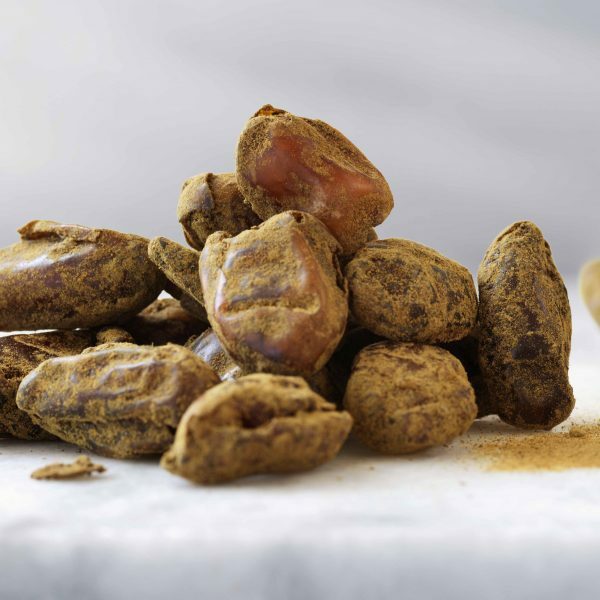 Our delicious dates, rolled in fine cocoa powder. 100% natural and of course vegan. 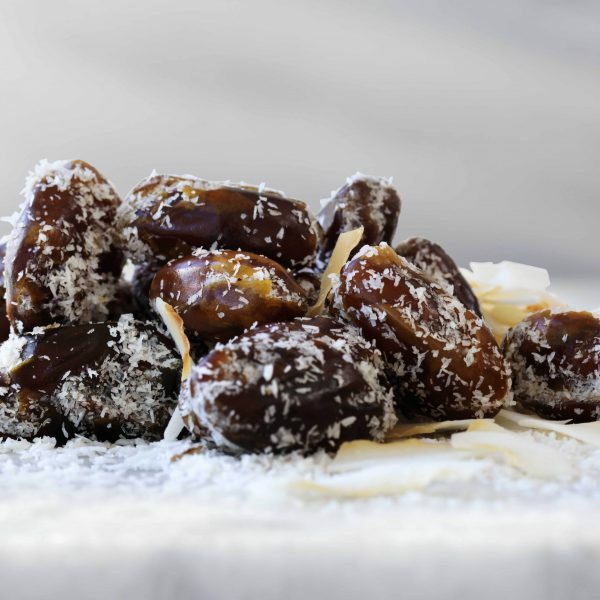 Our delicious dates, rolled in finely chopped coconut flakes. 100% natural and of course vegan. 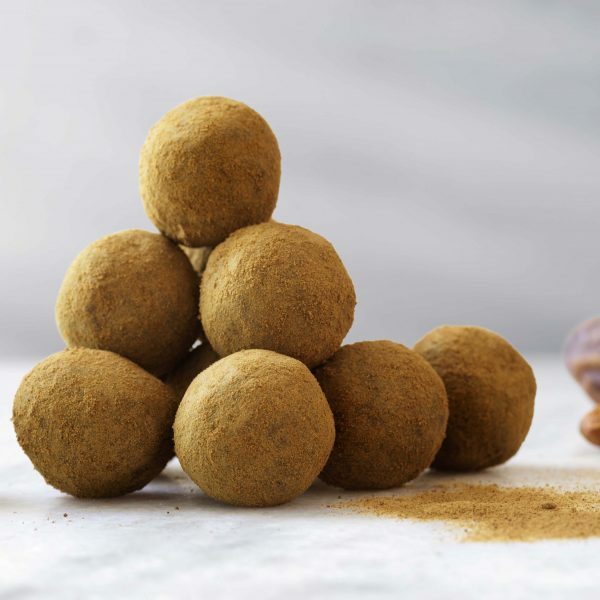 Our liquors balls are made of natural vegan ingredients with dates and nuts as the main ingredient. 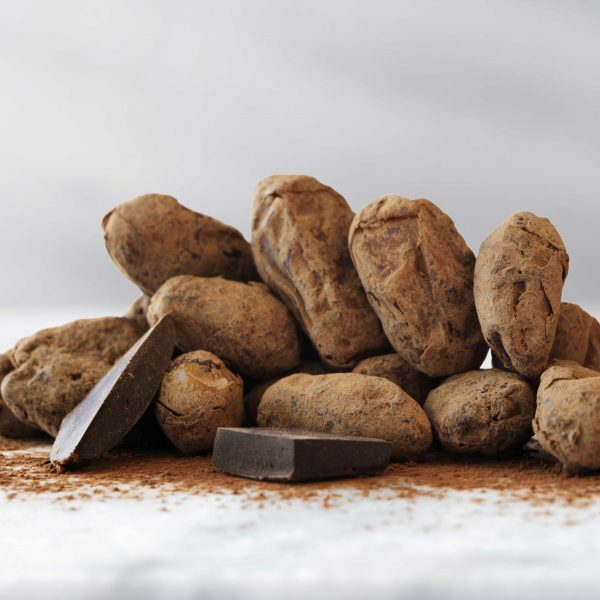 Rolled in fine licorice powder. 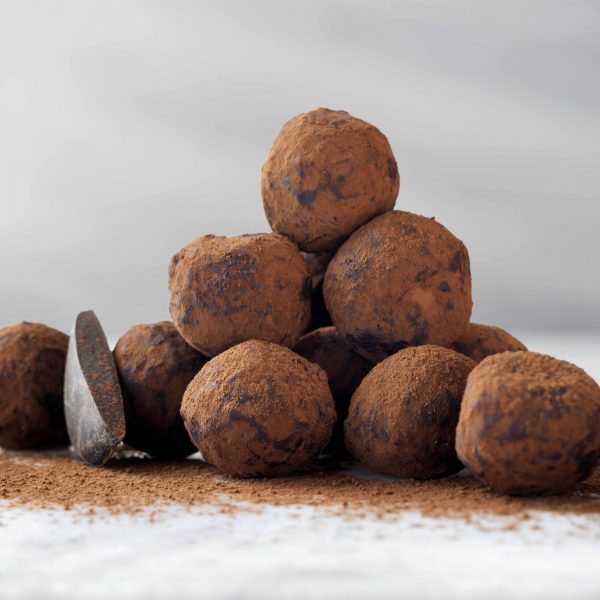 Our cocoa balls are made of natural vegan ingredients with dates and nuts as the main ingredient. 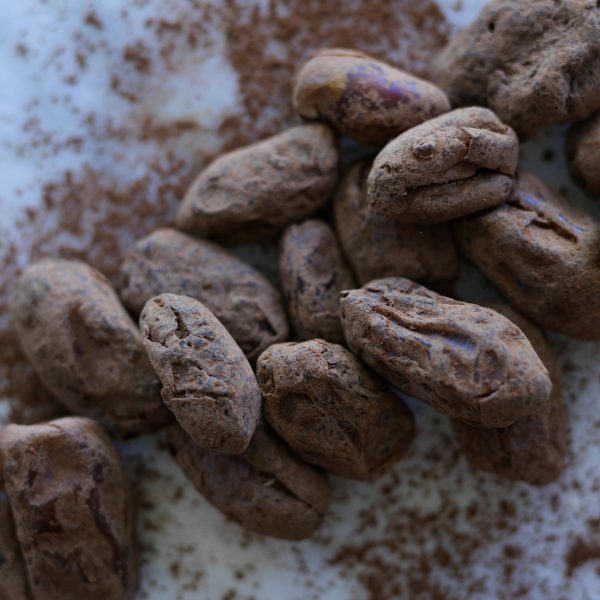 Rolled in fine cocoa powder. 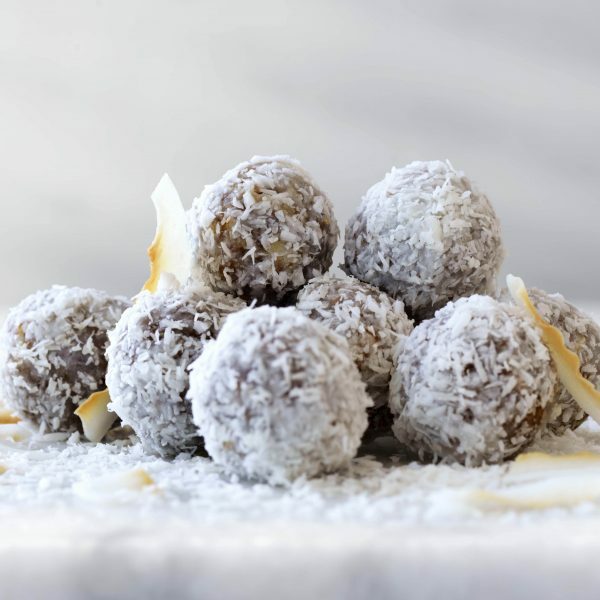 Our coconut balls are made of natural vegan ingredients with dates and nuts as the main ingredient. Rolled in finely chopped coconut flakes. 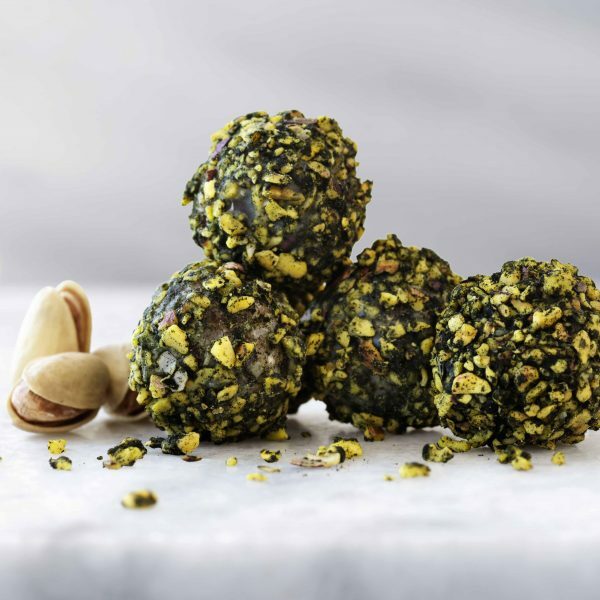 Our pistachio balls are made of natural vegan ingredients with dates and nuts as the main ingredient. 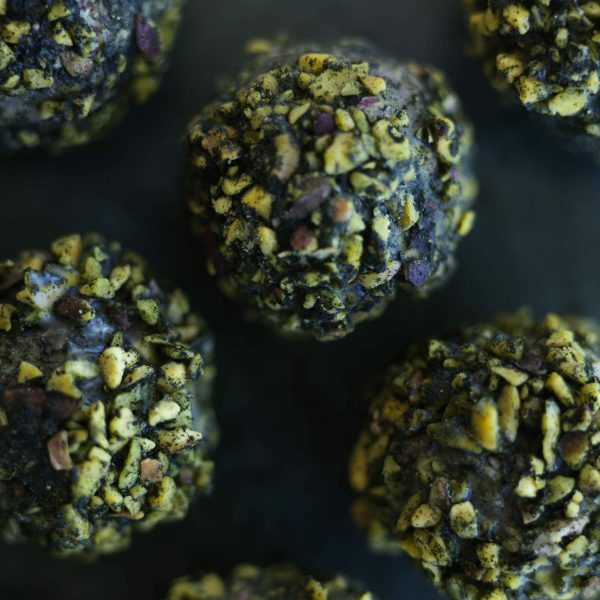 Rolled in finely chopped pistachios. 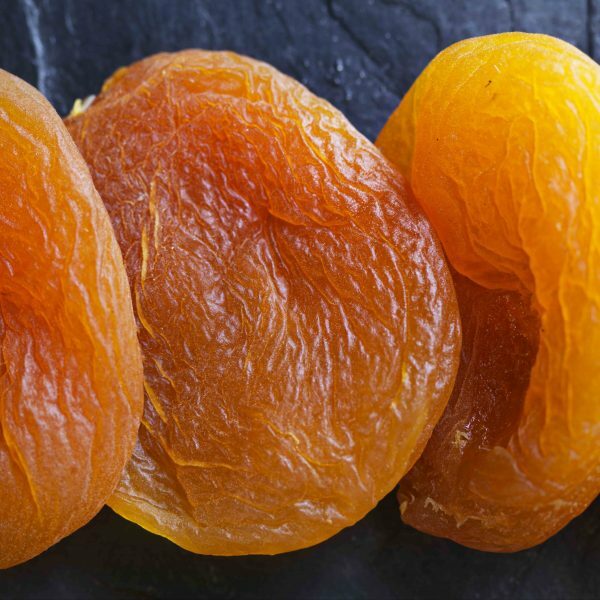 Our fruit strings are made from dried fruit and are available in two amazing flavours.